Huawei has revealed some details about its upcoming smartphone, the Ascend P6s. The new Ascend P 6 s will be powered by an octa / 8-core CPU. The company’s President, Xu Xin Quan on Weibo Blogging platform had said that the the new P 6s smartphone will have K3V2 processor, which features integrated 3G and will be optimized for battery life. The complete specs / info are not reveled yet. 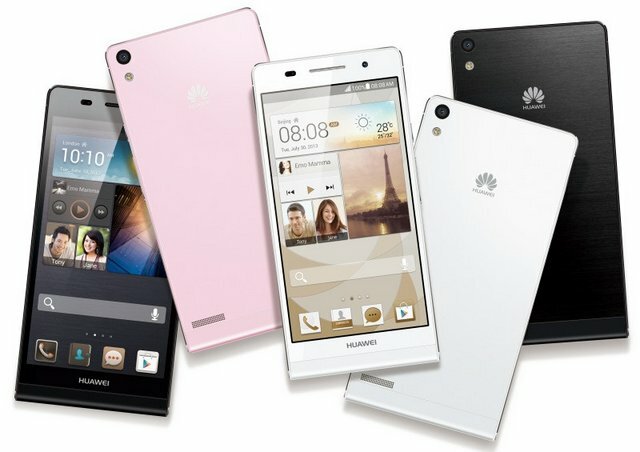 Apart from this the company has announced the Android 4.4 Kitkat update for the Ascend P6, which will be available in January. For now the company is skipping Android 4.3 update and will directly release the Android 4.4 kit-Kat with updated Emotion UI skin on the Top.